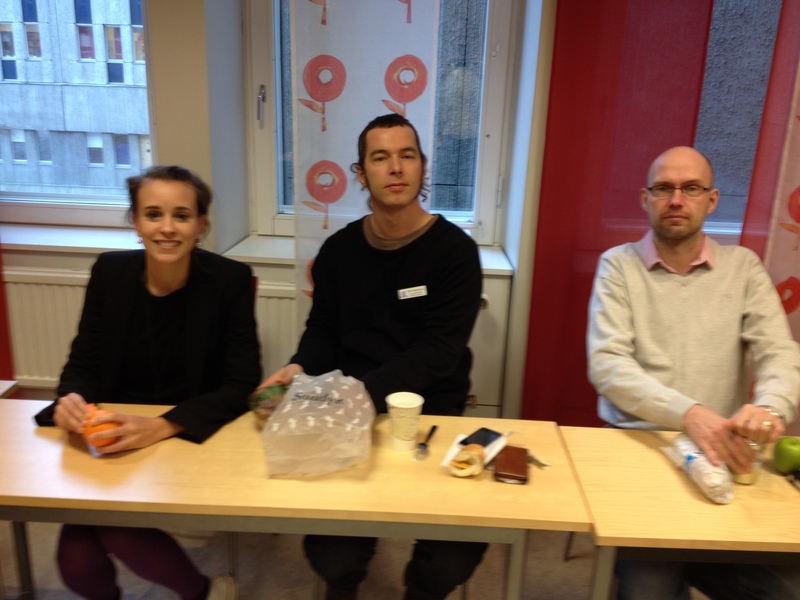 All these three researchers are Anderssons. Two of them even go under the “E Andersson” name. And they are not related. How come we accumulated so much Anderssons in this lot?